Renovating your bathroom can be a quick and effective way of adding value to your home or investment property so we thought we share with you five bathroom renovation tips to consider before you go ahead. 1. Get those ideas down. Write down a list of all the things you DON’T like in a bathroom. This can be an effective way to then find out what you really DO like in a bathroom. Also write a list of the “essentials” or “must haves” alongside a list of “wishes” or desires” and then see what your budget will allow for. Research the latest trends and get inspiration from magazines, online searches or other sources. Explore all the styles you might like and pick the one that you know you will LOVE….after all it is your home and you will be the ones to enjoy it every day! 2. Consider some of the key ingredients that make a bathroom. The first and most important step is to choose your tile. Then colour and format. 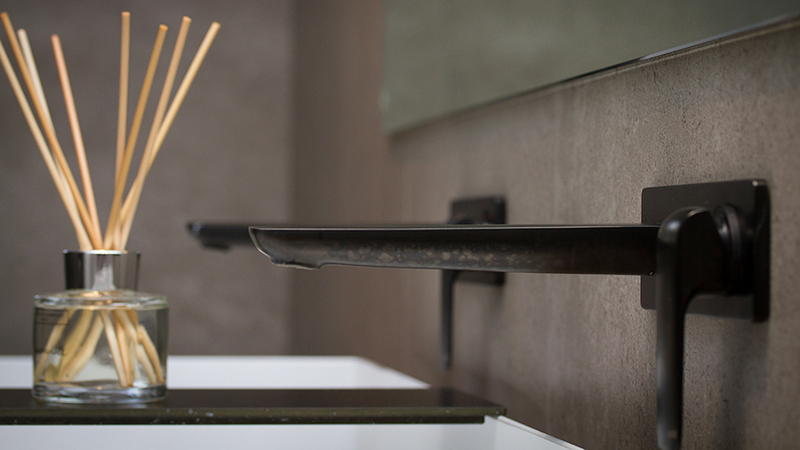 That will make it easier to choose your tapware and vanities to work in with the scheme and design that you like. Personally as a Tiler I recommend large format 450mm x 900mm and above for minimised grout joints. Not only are they are a feature in itself, our preferred tile shop in Osborne Park stock a large range to suit all needs and budgets. Good lighting, the use of space and the addition of beautiful items such as tiles, baths, tapware and fittings all complete the bathroom makeover. Choose something practical, aesthetically pleasing and that will not outdate tomorrow. Tile and bathroom accessories can be tricky when there are so many to choose from. Again, do your research and then follow your gut instinct and go with something you love. This is key to make sure you know the space you are working with. It’s one thing to look at the finished product, but all that preparation work involved getting it to that stage is key. The plumbing, lighting, electrical and fitting off, (lots of the unseen jobs) all takes time. Having all of your materials and supplies finalised and delivered to the house prior to commencing will not only save time but ensure the products you want are in stock and with the right quantity available. Be very realistic about your budget. Having a concrete budget will help you monitor your choices and items purchased. You can easily fall out of budget these days with the huge range of bathroom items on the market. Return back to the list you created in the beginning and work out the essentials and if budget permits add in those desires. 5. Ok let’s do it. Always use a professional. A bathroom designer will know what will work and what will not and their attention to detail is at such a level that a DIY renovator could not achieve. Having to call in on a professional after a “botched job” will be costly. Looking for more advice for your bathroom renovation? No problem, give us a call or email us and we’d be happy to offer advice on your bathroom renovation ideas. 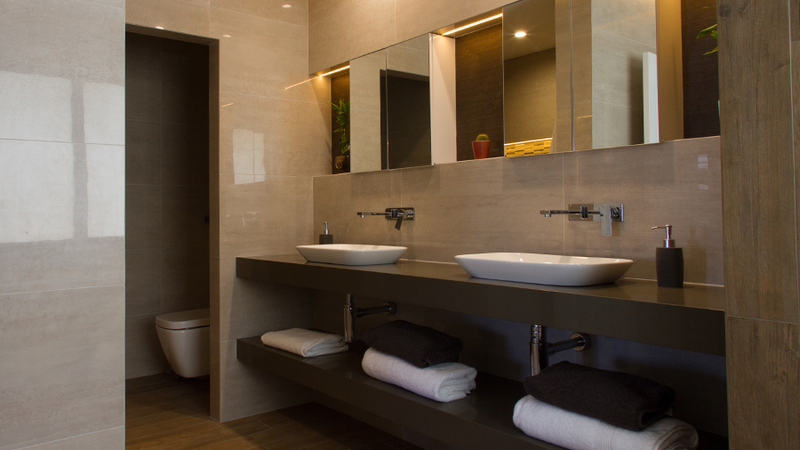 Choose VIP Bathrooms for your next bathroom renovation. Call 9447 4000 today!